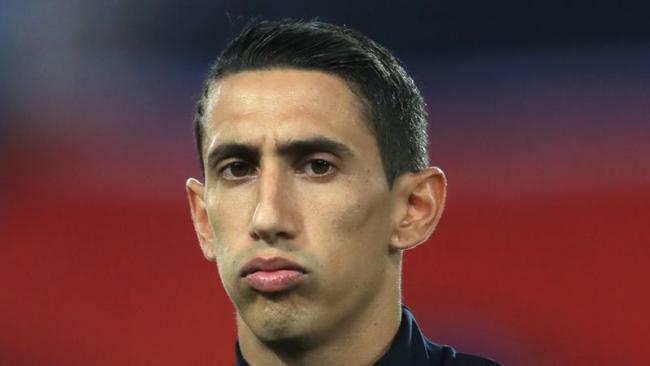 Paris Saint-Germain forward Angel Di Maria has been given a suspended one-year jail sentence and fined £1.76m for tax fraud in Spain. Di Maria admitted two counts of tax fraud totalling £1.16m during his four-year spell with Real Madrid between 2010 and 2014, related to his image rights. The 29-year-old made a deal with Spanish tax authorities to avoid a trial, with each of the two counts coming with a six-month sentence. But he will almost certainly not spend any time behind bars as sentences of under two years in Spain are suspended providing the convicted person has no criminal record. Di Maria left Madrid in August 2014 and signed a five-year deal with Manchester United after a £59.7m deal was agreed. He would only play for one season at Old Trafford before moving on to PSG in the summer of 2015. Former Real team-mate Cristiano Ronaldo is expected to testify in his tax case on July 31 and Manchester United boss Jose Mourinho has defended his tax history in Spain after allegations of fraud against him.